Golf Championship Tournament in the United States where junior golfers have the opportunity to qualify for The Optimist, one of the largest international tournaments for children through age 18. 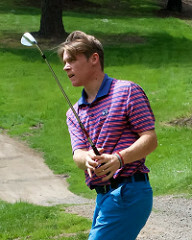 The tournament was held at the Forest Hills Golf Course in Forest Grove, Oregon on May 20, 2017. Jack Thornton reports, "We had great weather and a great field." 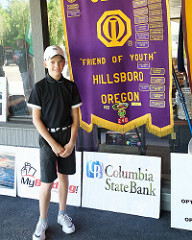 The Hillsboro Optimist Club stepped-up to host the tournament in 2007 and have worked to send more junior golfers to the Optimist International Junior Golf Championships tournament in Florida since that time. 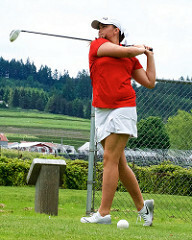 The PNW District, unfortunately, does not include the tournament in its annual budget. 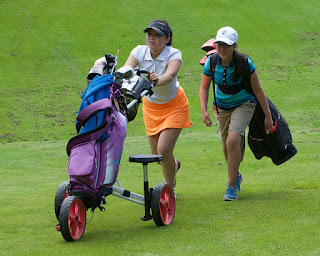 This year, a number of local businesses and individuals were hole sponsors and tournament sponsors, providing the cash needed to support the tournament and give the opportunity for golfers to advance. 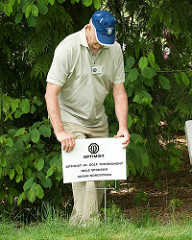 The Beaverton Optimist Club joined in as a Silver Sponsor. Many thanks to the Hillsboro Optimist Club for their ongoing support of this important Optimist International program. Photos courtesy of Jack Thornton. When surveyed, Optimist Clubs often say they need three things. What are they? It may occur to most that these three things are accomplished when an Optimist Club adds members. That is why a membership recruitment and retention program are necessary for any membership organization. Members are the lifeblood of the Optimist Club and Optimist International. In addition to providing the helping hands that are needed for projects, members provide word of mouth marketing to engage their friends and associates in its good deeds and together, they generate revenues - donations and fundraisers - to help the Optimist Club do even more. We know, however, that getting new people to join our Optimist Clubs can be challenging. 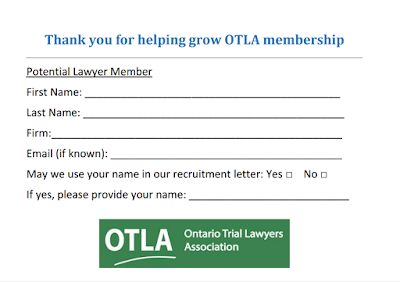 That's why we like this membership recruitment tip that we saw today from the Ontario Trial Lawyers Association (OTLA): the membership prospect card. According to the OTLA, board members are asked once per year to recommend new members for membership in the association. This gets the board members engaged in a strategic priority: membership. 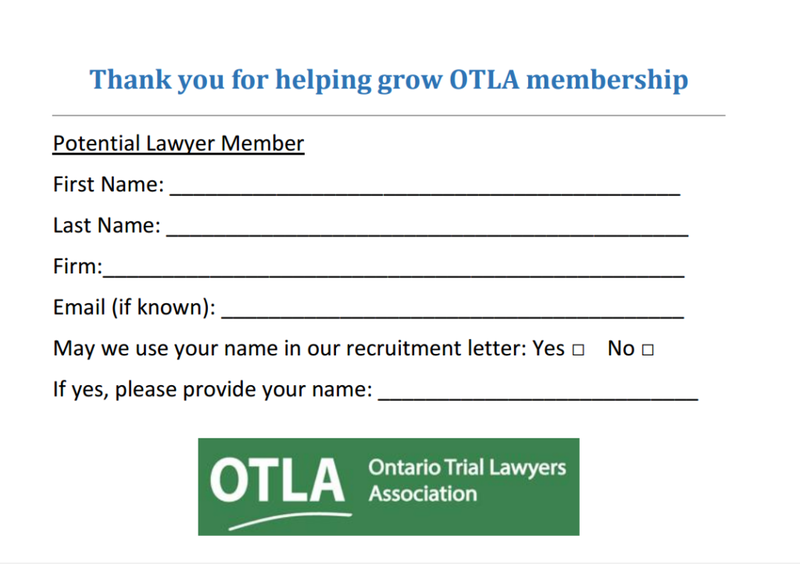 The OTLA staff then generates a personalized letter to invite the potential new member to join and it works, because like a successful a leads program, it connects people to people for needs that they need met. Individuals like personal attention. Individuals like knowing they were singled out for an honor or opportunity. Individuals, most of them at least, like to connect with others for social and service activities. They just need to be asked. That means the rest is up to you and your Optimist Club. Start a membership committee, create a prospect card, and get busy asking qualified individuals to share optimism by joining an Optimist Club. Watch from anywhere at www.optimist.org/stream. PNW District Champion May Fan will compete online in the West Coast Region semifinal beginning at 4:15 p.m. CST or 2:15 p.m. PST.